This past November Benelli brought a group of writers to test out their new Super Black Eagle model shotgun out. We took the guys out hunting in a wide variety of hunts for Brant, sea ducks, divers and more. 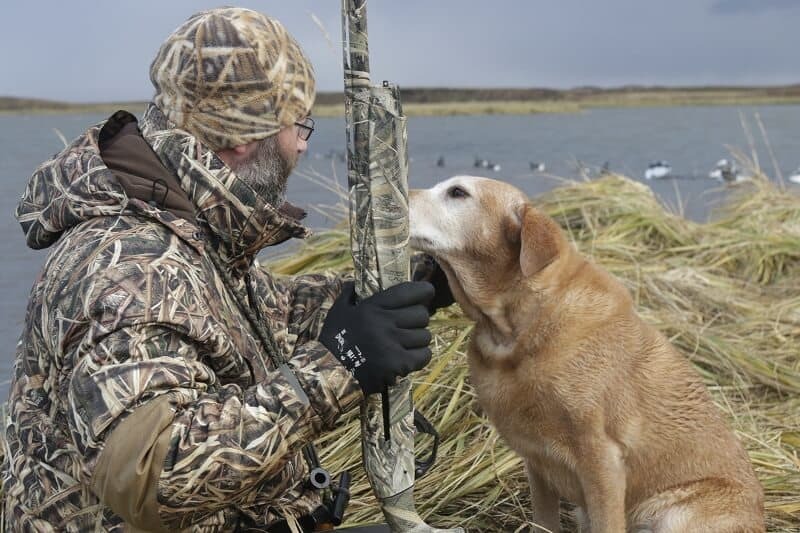 The writers and Benelli guys were successful in getting a wide variety of waterfowl including Pacific Eiders, Brant, Harlequins, Oldsquaw, Scoters, Goldeneyes, and more. The guys enjoyed some of the best decoying black brant hunting found anywhere. We really enjoyed hosting this event in our lodge in Cold Bay, Alaska and made some new friends in the process. Enter Skip Knowles, editor for the magazine Wildfowl, a long term staple for serious waterfowl hunters across North America. Skip is an accomplished hunter and writer and we are sharing his story here. We would also like to thank Jim S. with Sitka gear for joining us and providing some great new products to try out in our often challenging hunting conditions. We would also like to thank Benelli for organizing this event, and Skip and the rest of the crew. It was a great week of hunting with new friends and trying out some exciting new gear. Start your own Alaskan story by contacting us to for the best waterfowl hunts in Alaska.